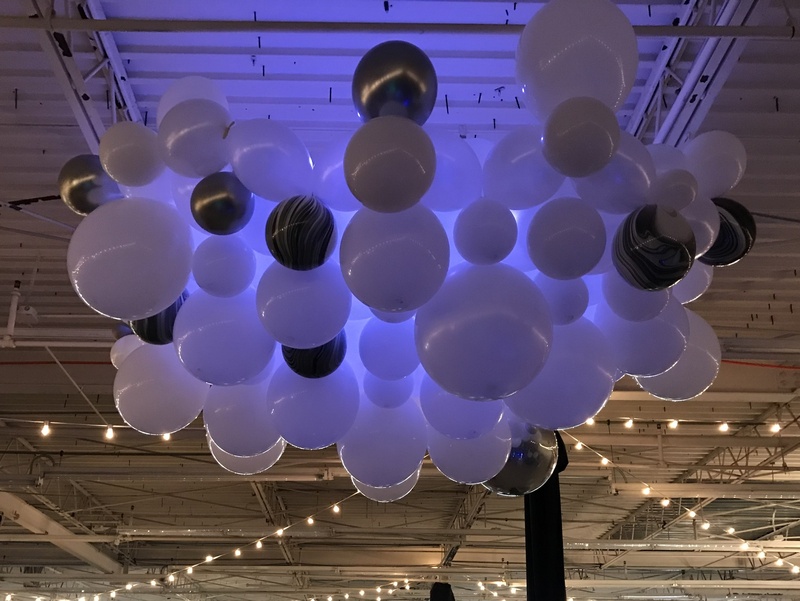 Looking for that custom piece to set your event apart from the rest? 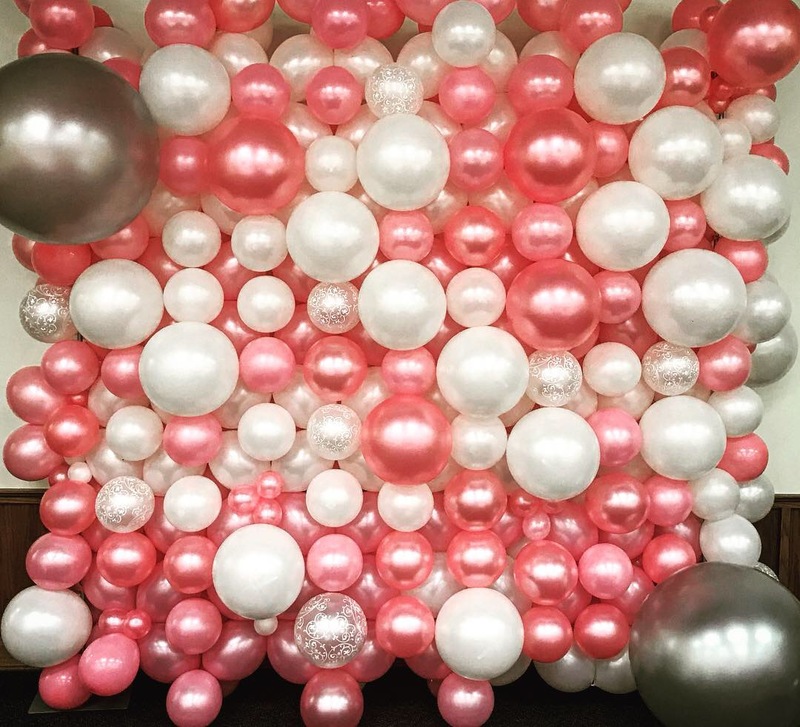 Need a photo backdrop? 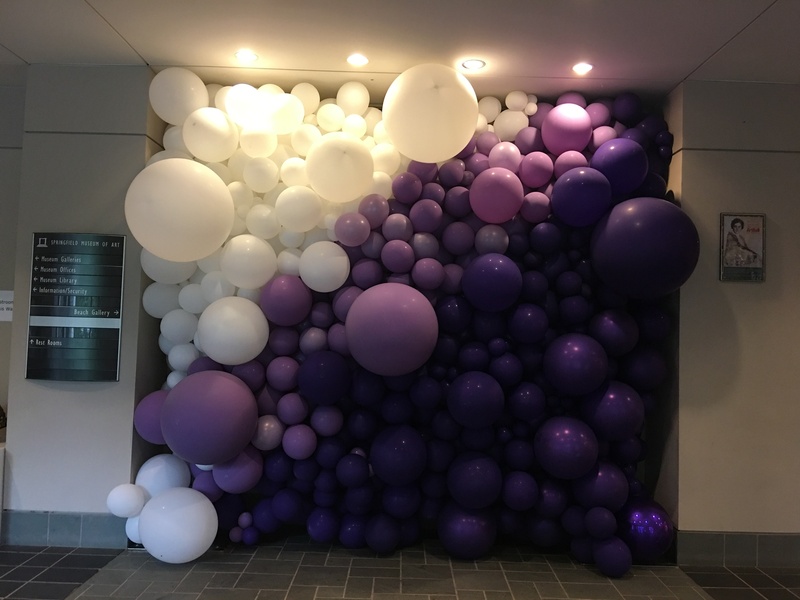 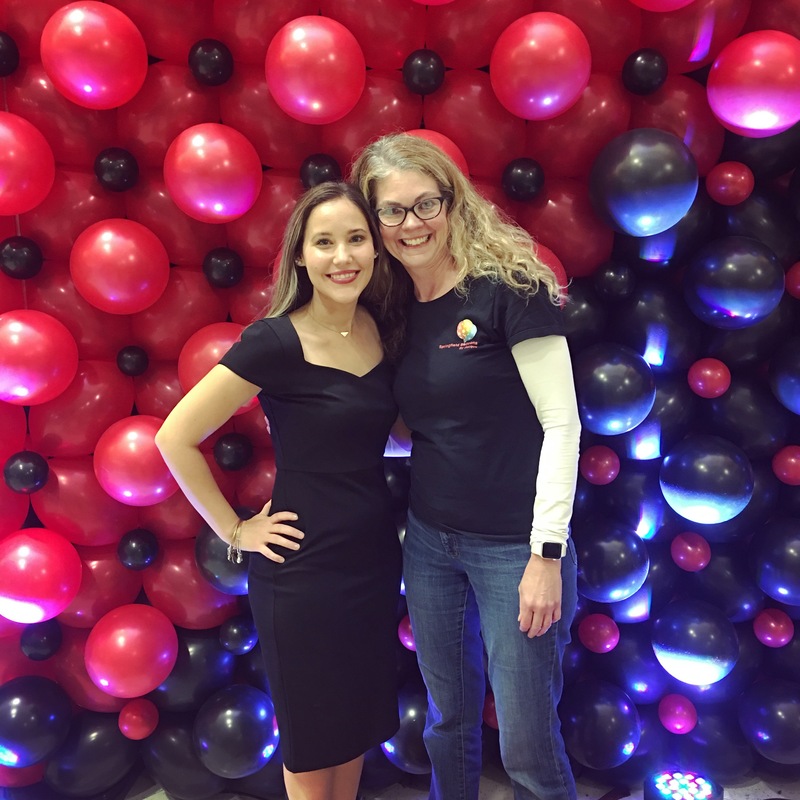 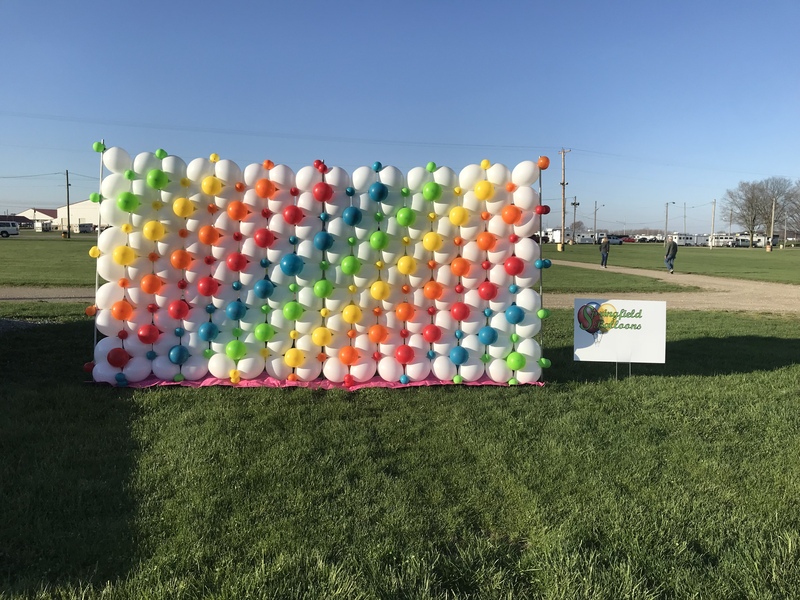 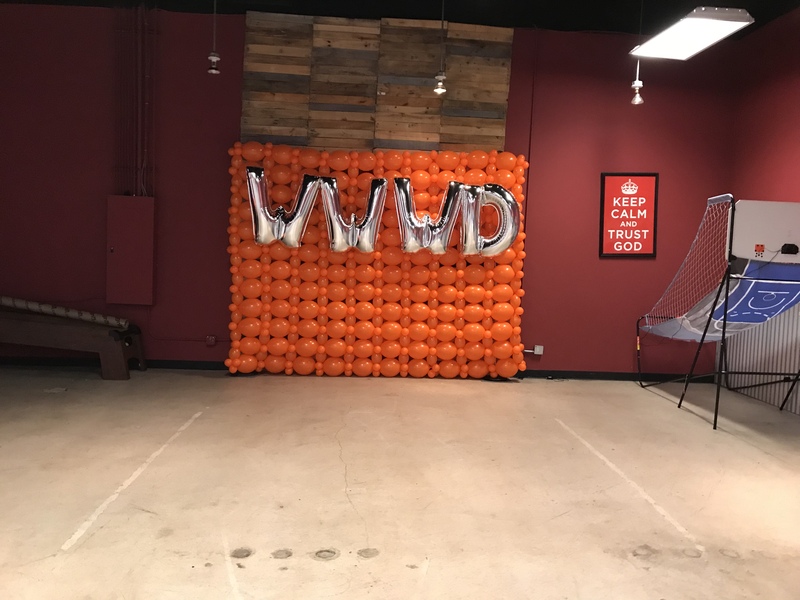 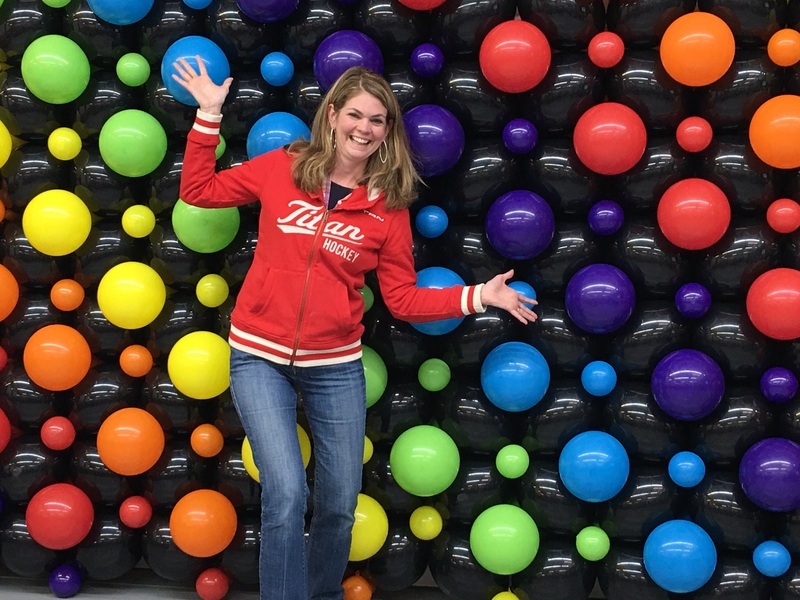 How about a Balloon Wall? 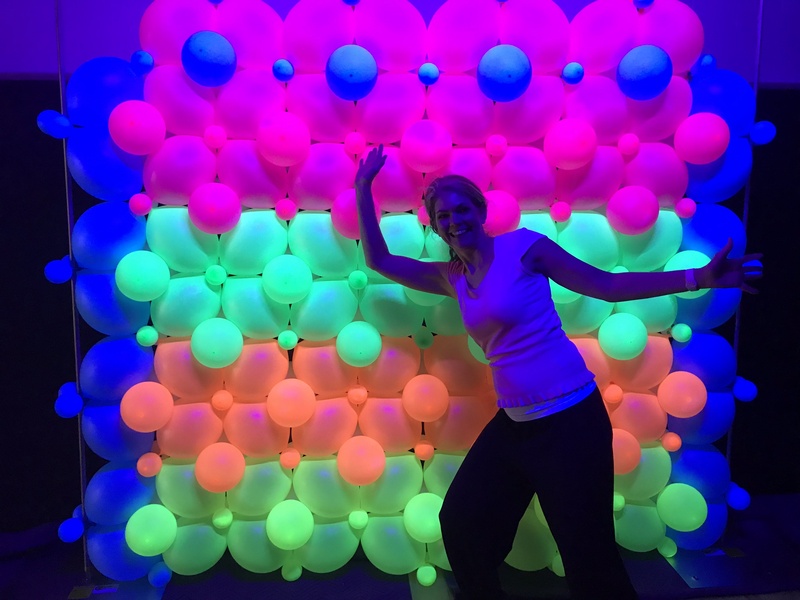 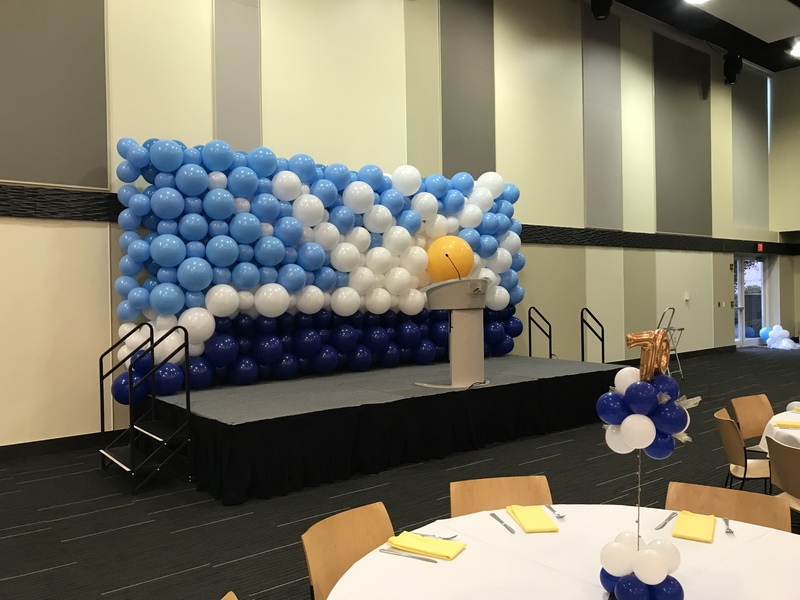 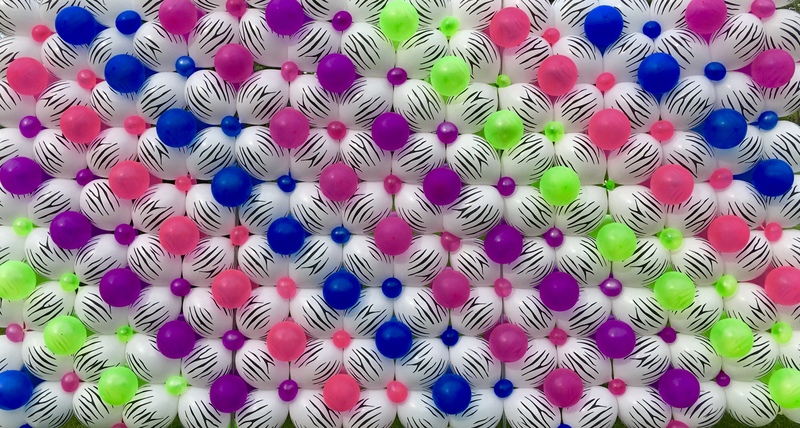 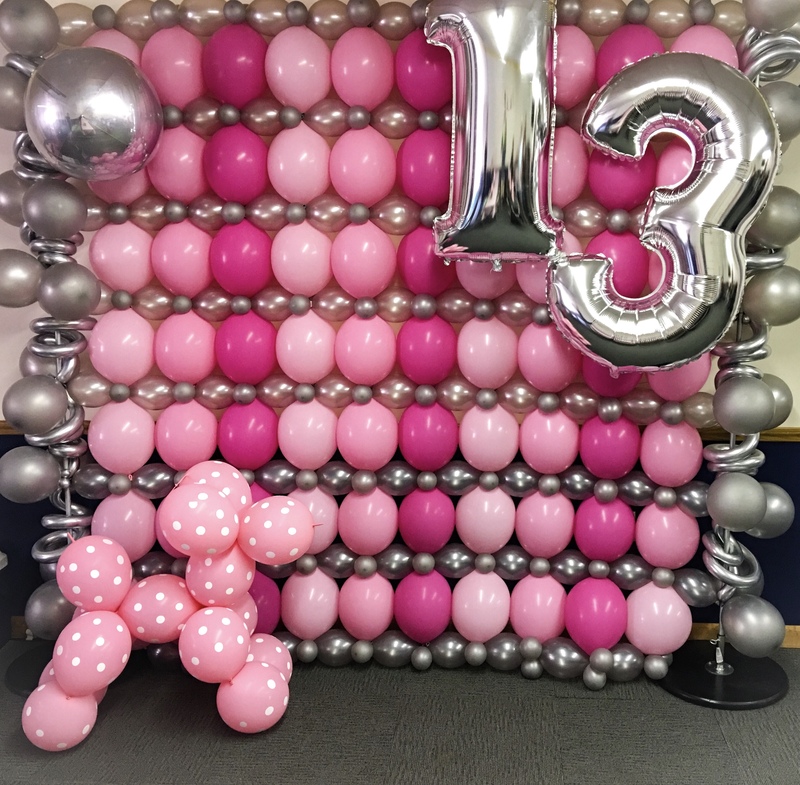 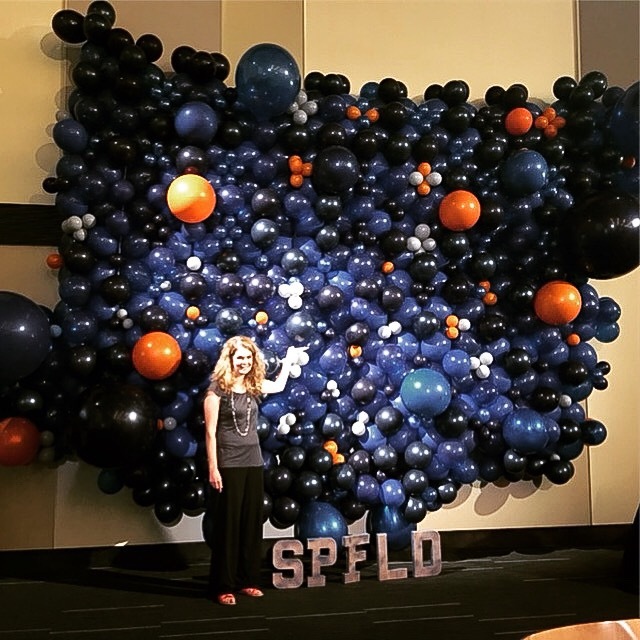 Balloon Walls can be made organic (random sized balloons), shape, size, or styled/design. 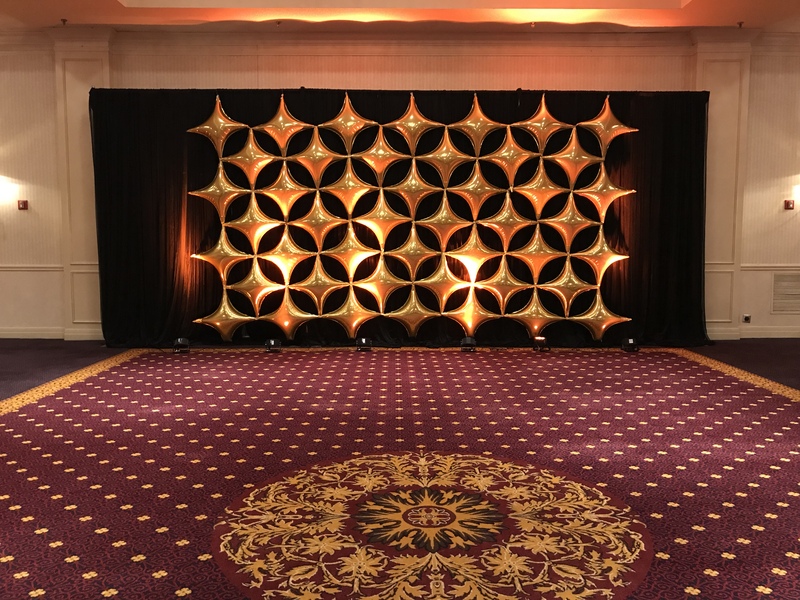 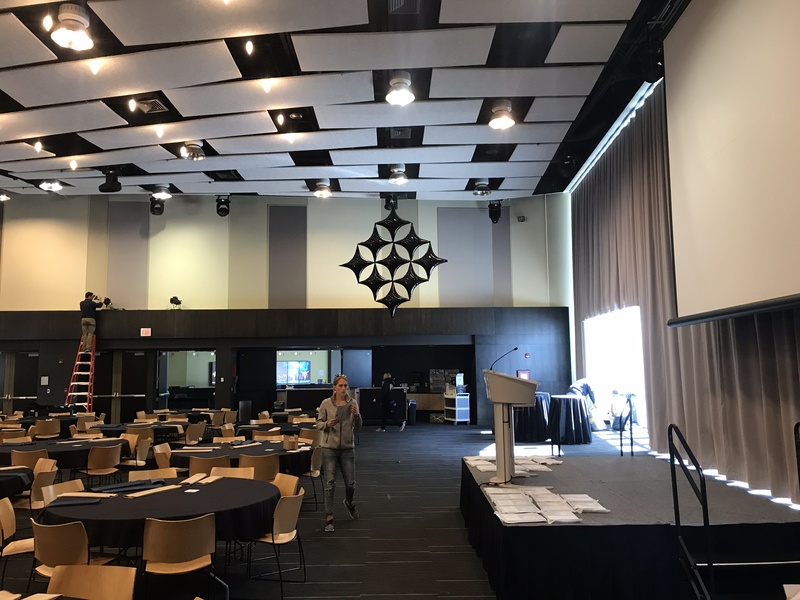 Every wall is completely custom to your event. 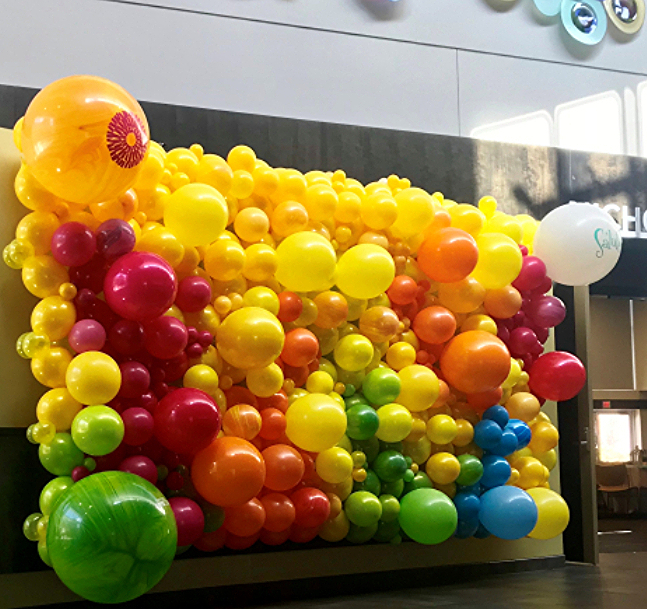 A classic average size wall (7 foot x 7 foot) starts at $180 and anorganic wall same size start at $330.